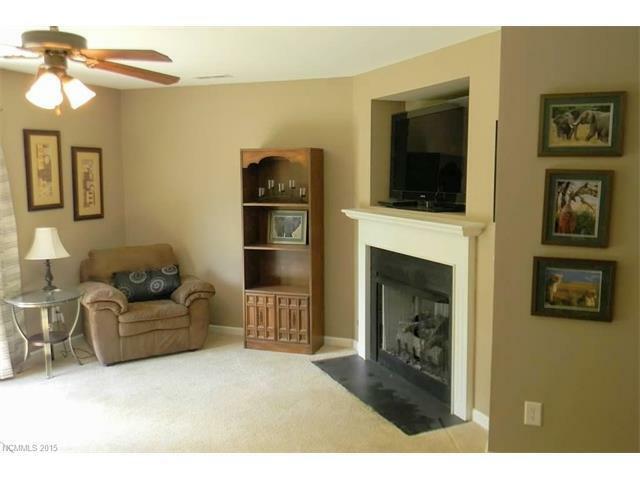 Attractive town home in Fletcher, 2 bedroom suites upstairs with half bath on main level. Open floor plan and wonderful patio that backs up to woods, giving this a very private feel. What I love about my town are the mountains, the good school systems, hiking, and the local college. What I love about my neighborhood is the convenience to shopping, groceries, gas and work. It is close to Fletcher Park. I love that the HOA maintains the exterior. I love to eat at the Blue Sky Cafe, Panera Bread, and Neo Burrito. Ingles is right down the street as well as Publix. When I bought the property, I was drawn to the low maintenance aspect as well as the fact that it is a 2-story townhome. I love this town home! Very spacious and bright, and the location is fantastic, too. Town homes make such a perfect lock and go - and this one has the great open plan space to entertain with family and friends. - All at a great price! Lock and leave in Fletcher! 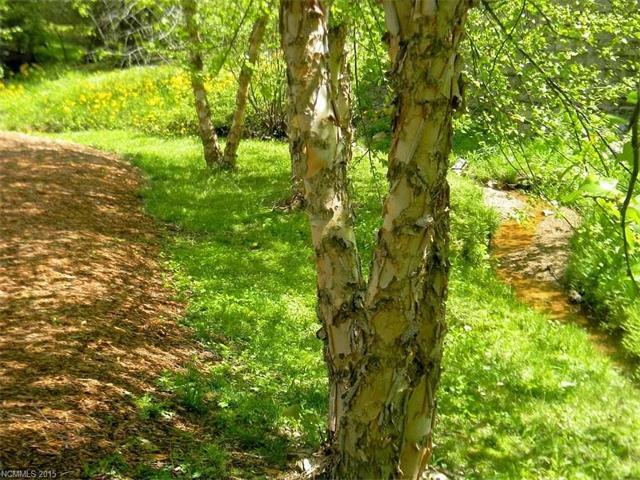 Woods in the back insures privacy. 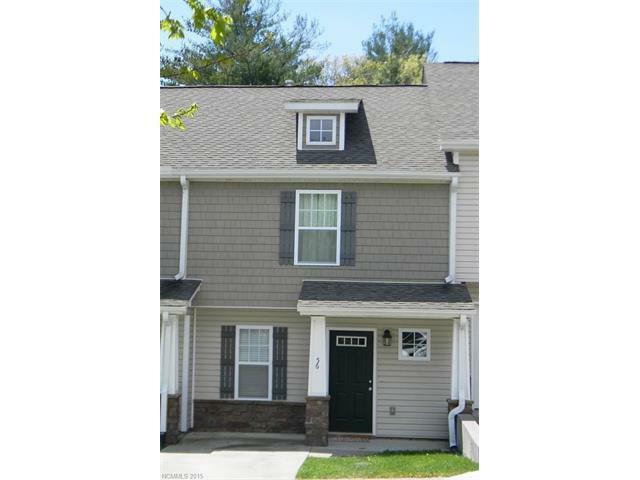 Lovely Town Home in Fletcher! Bright, clean and spacious. Love the "park" feel of the backyard. 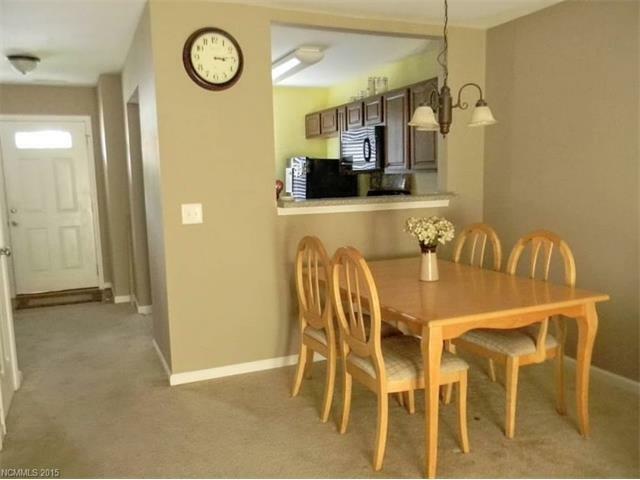 Great town home in Fletcher close proximity to everything and very nice layout and flow. Move in ready and in beautiful Fletcher area. Clean, spacious and with cozy fireplace. Natural setting in backyard provides nice privacy. Lock and go or live in full year around. Nice little spot. Clean as a whistle and updated interior. Great buy. This town home is super cute and has so much to offer. The back yard makes it feel like your own private backyard. If you want turn-key, look no further. Bring your own personal touch to this space and start enjoying your new back yard! Warm and cozy townhome. Very well kept and and the grounds are gorgeous! The town home is perfect if you're looking for move-in-ready, low maintenance, and convenient. The backyard offers great privacy! 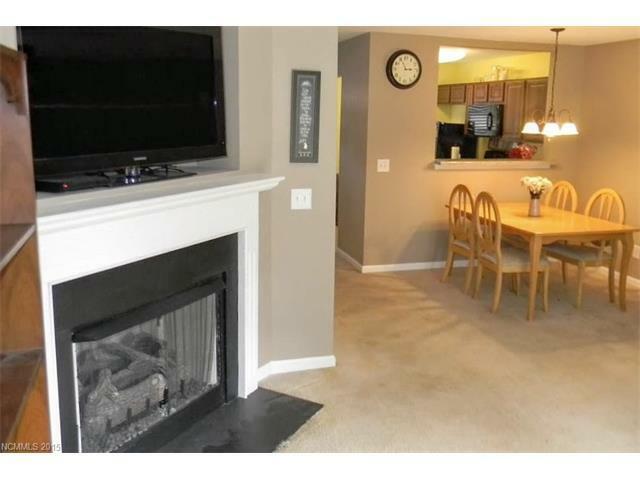 This townhome has a nice contemporary look and is located in a very convenient location. Awesome location. Great floorplan. Fletcher location. Clean and bright! Love the updated look and great location! Awesome! Open floor plan and wonderful patio that backs up to woods, giving this a very private feel. Great location near Fletcher Park. Nice open floor plan and a fantastic lot to go with.